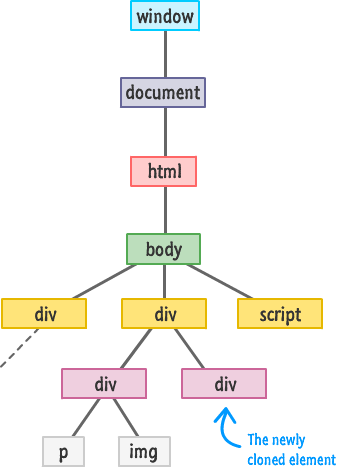 Creating DOM Elements...and Other Related Stuff! 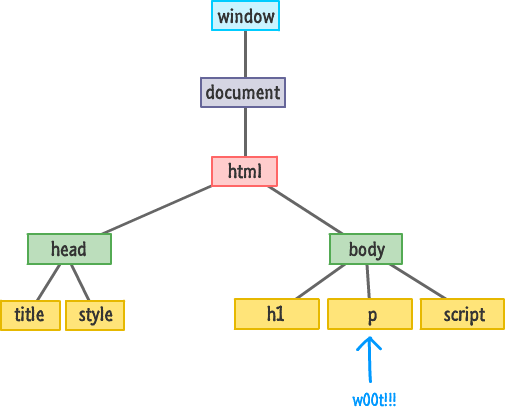 Besides the initial coolness of all this, the ability to dynamically create and modify elements in your DOM is an important detail that makes a lot of your favorite websites and applications tick. When you think about this, this makes sense. Having everything predefined in your HTML is very limiting. You want your content to change and adapt when new data is pulled in, when you interact with the page, when you scroll further, or when you do a billion other things. 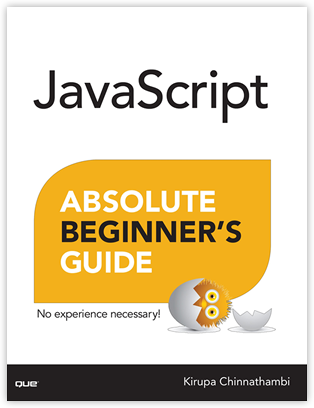 In this tutorial, we are going to cover the basics of what makes all of this work. We are going to look at how to create elements, remove elements, re-parent elements, and clone elements. This is also the last of our tutorials looking directly at DOM-related shenanigans, so get call your friends and the balloons ready! 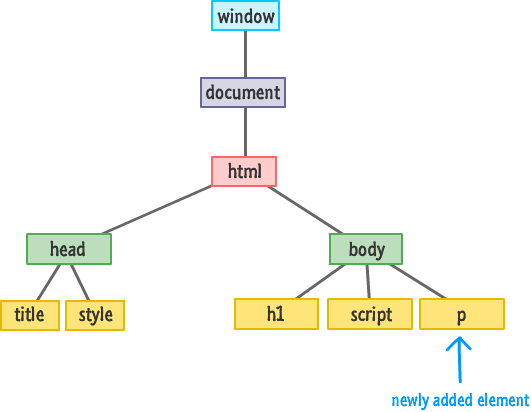 Like I mentioned in the introduction, it is very common for interactive sites and apps to dynamically create HTML elements and have them live in the DOM. If this is the first time you are hearing about something like this being possible, you are going to love this section! Our parent is going to be the body element - which I access via document.body. 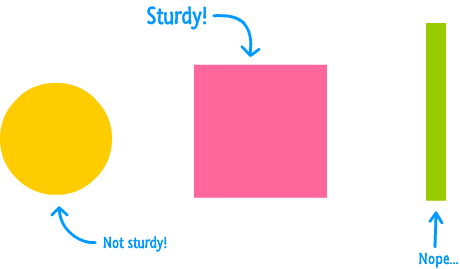 On the body element, we call appendChild and pass in an argument to our newly created element which I hold a reference to with the newElement variable. After these lines of code have run, your newly created p element will not only exist but also be a card-carrying member of the DOM. Now, a detail about the appendChild function is that it always adds the element to the end of whatever children a parent may have. In our case, our body element already has the h1 and script elements as its children. The p element gets appended after them as the youngest child. With that said, you do have control over the exact order where under a parent a particular element will live. 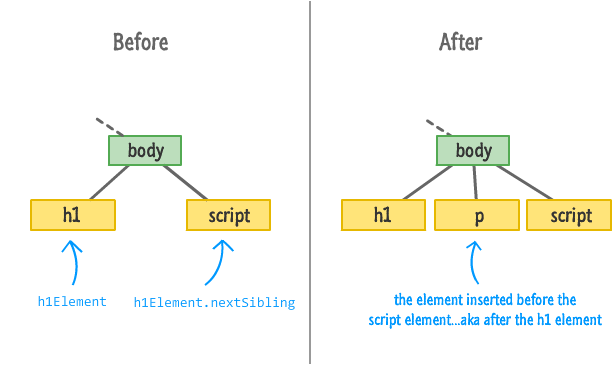 The h1Element.nextSibling call finds the script element. Inserting your newElement before your script element accomplishes your goal of inserting your element after your h1 element. What if there is no sibling element to target? Well, the insertBefore function in that case is pretty clever and just appends the element you want to the end automatically. 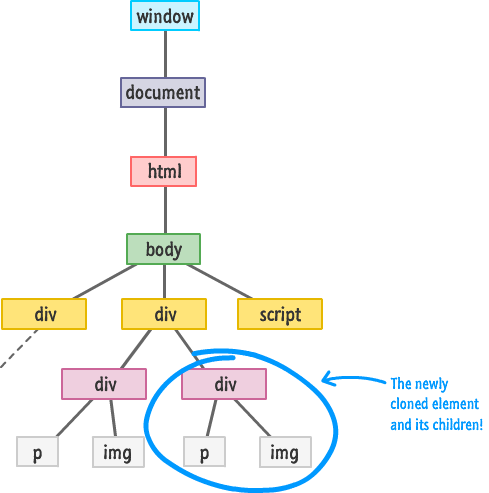 A more generic way of adding children to a parent is by realizing that parent elements treat children like entries in an array. To access this array of children, you have the children and childNodes properties. The children property only returns HTML elements, and the childNodes property returns the more generic nodes that represent a lot of things that we don't care about. Yes, I realize I am repeating myself, and you can check out the Traversing the DOM tutorial for more details on more ways you have for pinpointing an element. I think somebody smart once said the following: That which has the ability to create, also has the ability to remove. In the previous section, we saw how you can use the createElement method to create an element. In this section, we are going to look at removeChild which, given its slightly unsavory name, is all about removing elements. 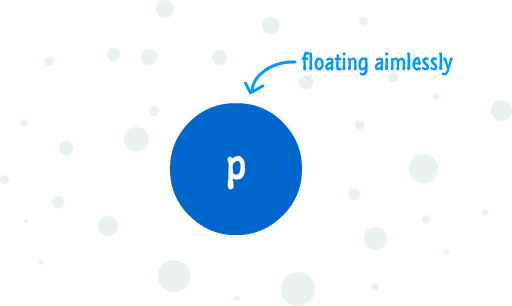 The p element stored by newElement is being added to our body element by the appendChild method. You saw that earlier. To remove this element, we call removeChild on the body element and pass in a pointer to the element we wish to remove. That element is, of course, newElement. Once removeChild has run, it will be as if your DOM never knew that newElement existed. In this variation, I remove newElement by calling removeChild on its parent by specifying newElement.parentNode. This looks roundabout, but it gets the job done. Besides these minor quirks, the removeChild function is quite merciless in its efficiency. It has the ability to remove any DOM element - including ones that were created in markup originally. You aren't limited to removing DOM elements you dynamically added. If the DOM element you are removing has many levels of children and grandchildren, all of them will be removed as well. The way you clone an element is by calling the cloneNode function on the element you wish to clone along with providing a true or false argument to specify whether you want to clone just the element or the element and all of its children. The shareClone variable now contains a reference to the cloned version of the div stored in the share variable. 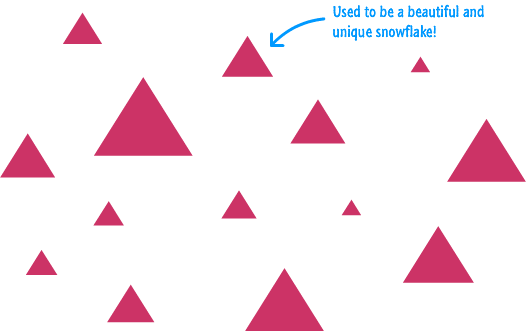 Note that we are calling cloneNode with an argument of false. This means that only the div referenced by share is getting cloned. Notice that our cloned element now appears as a peer of the existing div element. The thing to also notice is that this cloned element contains all of the attributes that the original/source element had. For example, this div will also have a class value of share. Keep that in mind when you are cloning elements that contain id values set on them. Because id values need to be unique in the DOM, you may need to do some extra cleanup work to ensure the uniqueness is maintained. See, told you!!! The p and img elements have also been cloned and dragged along with the parent .share div. Once your cloned elements have been added to the DOM, you can then use all the tricks you've learned to modify them. If there is anything you walk away from after reading all this, I hope you walk away with the knowledge that your DOM is something you can touch and extensively modify. We sort of talked about how everything in the DOM can be altered earlier, but it is here where we saw first-hand the depth and breadth of the alterations you can easily make using methods like createElement, removeElement, and cloneNode. Reading and passively following along will only teach you so much. You will learn the most by writing some code yourself. To test your knowledge around creating DOM elements, take the Dynamically Create and Populate List Items challenge. It's a fun one!